Most people will have heard of the error with the Form E used by the Court Service online (not paper copy or if you have solicitors representing you). It mainly relates to the summary page (Paragraph 2.20 of the Form), not including debts/liabilities when automatically calculating the total available resources that one person has. When considering how to achieve a financial settlement for separating couples, it is important that the financial information is accurate and complete. Without it, can be difficult to work out an appropriate division. The error made by the Court Service could mean that one person’s debts are not factored in and lead to an unjust outcome. It is advisable to check the form thoroughly, particularly figures. Most lawyers will in fact prepare a separate document either in Word or Excel, combining the figures from both couples’ Forms E and use that document to work out how capital assets should be shared, whether any maintenance is payable and also how pension resources are distributed. 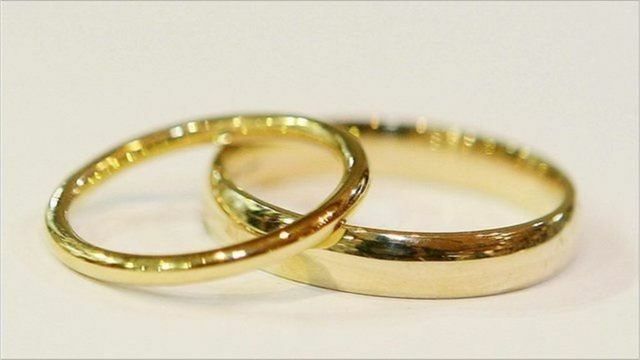 Couples who divorced in the last 20 months have been advised to check their financial settlements after a glitch was found in an online government form.